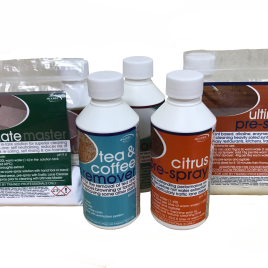 Special Trial Pack of our most popular products in full 1L and 1KG sizes. Total list value of this pack is over £95 – Special pack price of just £65, plus free delivery and a voucher for 25% off your next order of Alltec solutions! 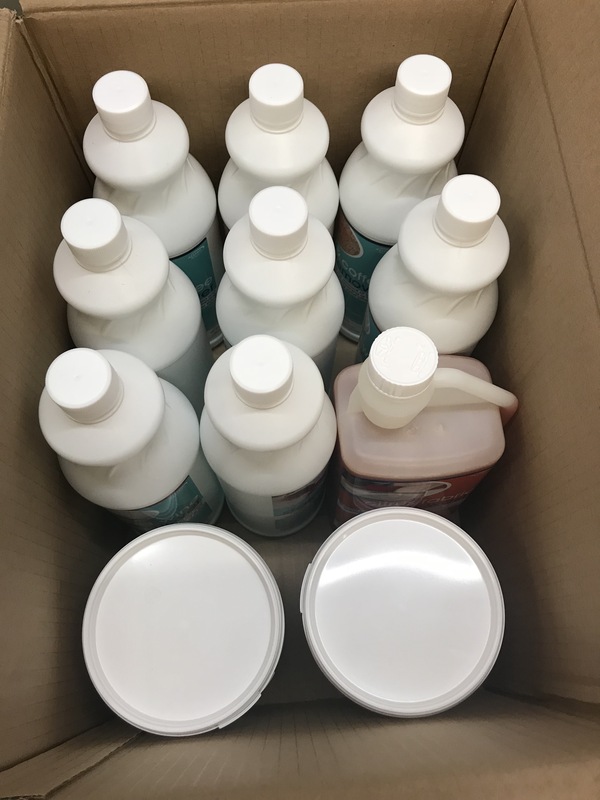 Try some of our best selling products, in large 1L and 1KG sizes in our special large size Alltec trial pack and get a voucher off your next order. 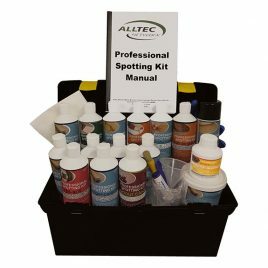 Total list value of this pack is over £95 – Special price of just £65 – plus free delivery and a voucher for 25% off your next order of Alltec solutions! If you would like to try a selection of small samples, have a look at our Small Sample Pack for just £7. 25% Voucher to use on Alltec brand solutions (excluding own-label products) within 3 months of issue. Includes free delivery to UK Mainland/standard postcodes only. Odour Clear fragrance will be selected at random from our range of fragrances. Subject to stock availability; items may be substituted for an item of equal or higher value. 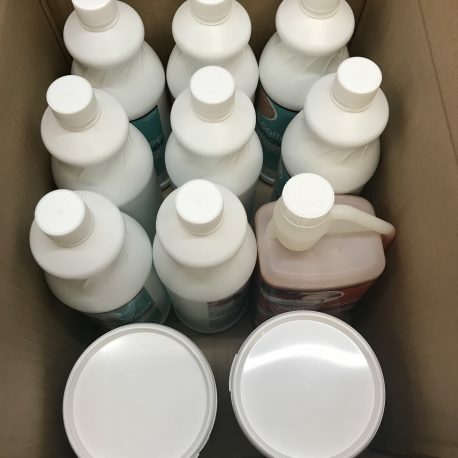 1 review for Special Large Size Alltec Trial Pack! 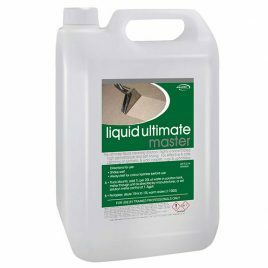 A solvent based, alkaline and enzyme-free pre-spray that is ideal for pre-cleaning heavily soiled synthetic carpets, greasy restaurants, kitchens and traffic lanes etc. 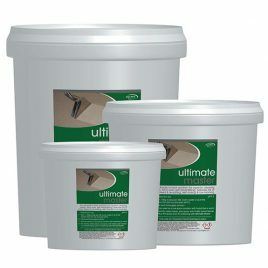 Ultimate pre-spray 4kg. 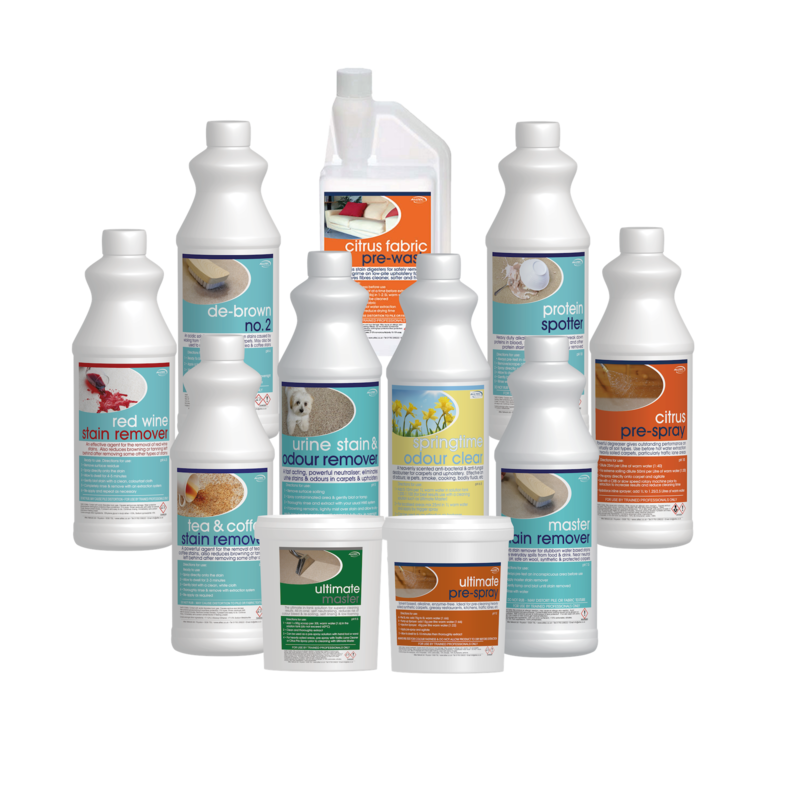 Our best selling Carpet & Upholstery Cleaning treatment has just got better! Now 30% more concentrated so you use less on each job! 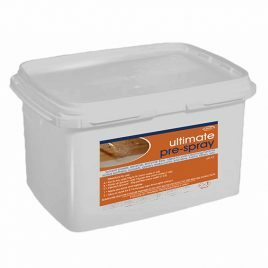 Just 30g per 30L in your clean water tank and you will get amazing results every time! This is down to the superior cleaning of the daily build-up of dirt and grime on soft furnishings, whilst being kind and caring for today's homes and the occupants. 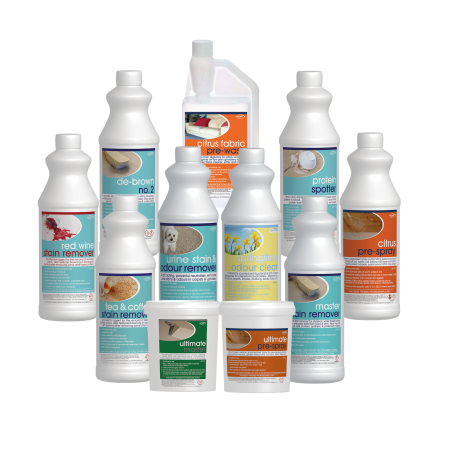 The most effective way to eliminate persistent odours such as vomit, urine, milk and food etc. This complex blend of chemicals neutralise the bacteria that cause odours. 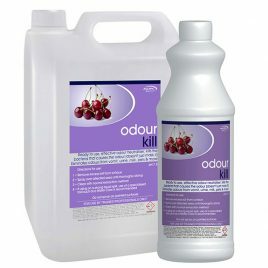 This product has a sweet smelling Cherry odour. NOTE: The picture shown is a 5Lt bottle.